Summer is well behind us now---just look outside at the winter coats in the wake of a temperature barely dipping below 56°!---but that doesn't mean your summer fitness game has to go out the window. Whether you're looking for some peace of mind via meditation or want to sweat it out in a Zumba class, there's a new place in Bushwick to do it. 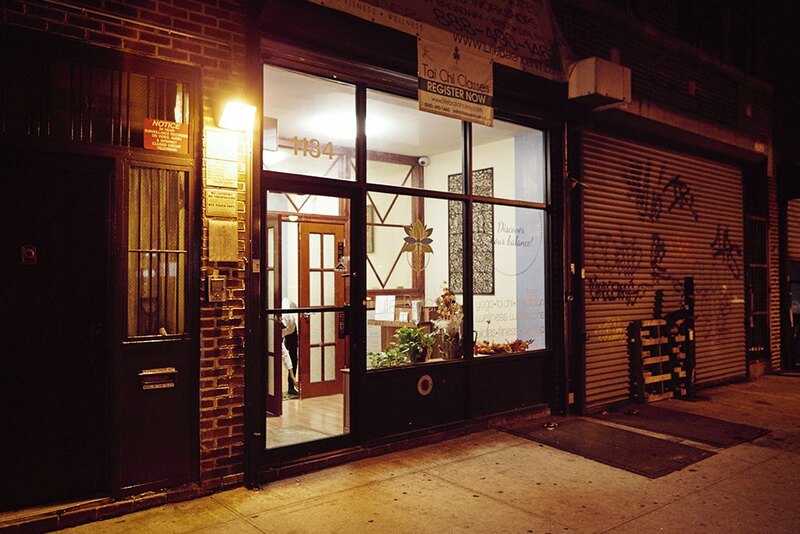 LifeBalance Studio (1134 Broadway between Dekalb Ave and Kosciuszko St.) offers yoga Tai Chi, pilates, Zumba and more, but our favorite resource is their free meditation class, every Monday and Wednesday. Zumba is just $10 per class and all other classes are a mere $15, so you really can't go wrong. We had a chance to ask founder Sabina Pa about what she hopes to bring to the community and how it all got started. What inspired you to open LifeBalance ? "Life Balance" as the name suggests is all about striking that oh-so-important equilibrium in one's life. Is it just enough to go to the gym everyday, but ignore the inner workings of your mind and emotions that leave you drained and depressed? Or how about working so many hours that you forget what your friends look like? Clearly, this is no way to live-but yet its our reality. Experiencing this personally sent me on a quest to truly discover ways to achieve this "life balance". I began this journey as a depressed college freshman, and though I was a super star student, at the end of each day, I really was just trying to get through it all. Through much seeking, I started meditating and this is where the profound changes started taking place. I came to realize that well-being , even within the human body relied on a very delicate balance. The same goes for our life style, where we are super engaged in certain activities leading us to ignore other important aspects of our lives-thus creating several unhealthy mind-body imbalances. I looked around me and found out that I was not the only one feeling this way. I started to share what I'd discovered and began teaching meditation classes. The changes that started taking place in my life and others were immense. I wanted to share this on a much grander scale. What do you hope Life Balance can bring to the community? 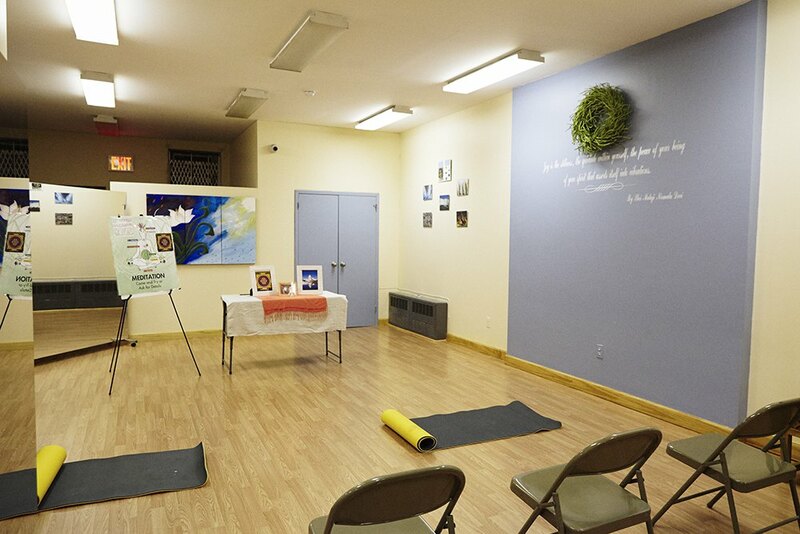 Life Balance offers free meditation classes to the community. We also offer affordable memberships and drop-in fees for any of the other classes (Zumba, Tai chi, Yoga, Total Body Fitness). The studio offers a convenient place right here in Brooklyn where you can start working on your wellness goals---both body and mind---without having to deal with commuting to the city. Our end goal is to educate everyone on the importance of a balanced lifestyle, and how to reach those goals practically. 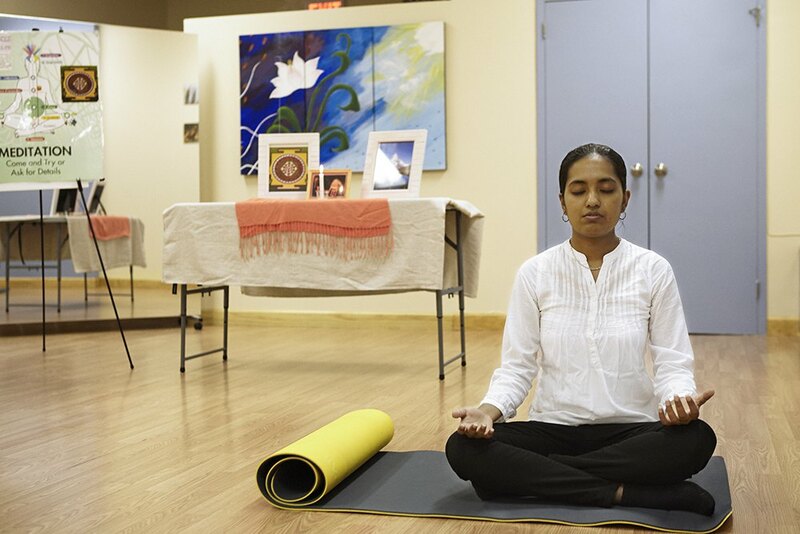 The meditation classes will help in understanding one's personal mind-body type and imbalances. Our other classes and wellness workshops will continue on with this knowledge and help them to addressing the specific problems. What struggles with wellness do you find our community members have, and how can they move toward better living habits? We've realized that time is an issue for our community members, preventing them from committing to a lifestyle of wellness. Another issue was lack of knowledge on the damaging effects of our current living habits---and truthfully, even those with this knowledge often aren't sure how to address it. Moving toward better living habits first you to ask yourself certain questions: "What am I doing with my Life? Is this how I want to live? Why do I keep feeling this way?" At one point you'll begin to objectively look at your current habits and identify which are creating tension and sickness. This process of self-awareness is taught at meditation and encouraged throughout all the other classes, and members are given advice on how to implement wellness activities throughout their daily lives. Wellness must be scheduled into your life, like anything else, or it won't get done. Thankfully, our instructors come from a variety of backgrounds and are knowledgeable in these topics to assist in working through the challenges in attaining one's life balance. Would you recommend any particular classes to someone who is new to fitness in general? Beginners are welcome to all of our classes. No background knowledge is required and our instructors are flexible and can modify any routine. If needed, we'll teach everything from scratch. It's generally recommended that everyone take the meditation class and at least one fitness class. This way, the needs of both the body and mind are addressed. See the LifeBalance class schedule for more information and to get started on your cold weather fitness routine.